Getting gifts for the people we love is fun and sometimes crucial because we always make sure that we get the perfect stuffs for them as an expression of love and appreciation. We would allocate a large fraction of our time in searching for gifts. Seeing the recipient’s face beam with joy and excitement is more precious than the words, “Thank You”. This would even be more special if kids were the ones whom you have chosen to receive some gifts because a mere look at their wide bright eyes and their huge smiles manifest happiness and gratitude that would forever be kept in their hearts. But what if you have limited time to shop? Buying gifts online would be a good idea and if we talk about online shopping, Lazada PH is the best online shopping website to visit. I have personally bought a lot of items from Lazada and I am completely satisfied with their service, not to mention the high quality products that they provide their buyers too. It is also exciting that they have of games, surprises, deals and promos that will urge you to regularly check their website to avail of such. There are delays on delivery due to their courier but it is convenient since the items will arrive right on your doorstep. 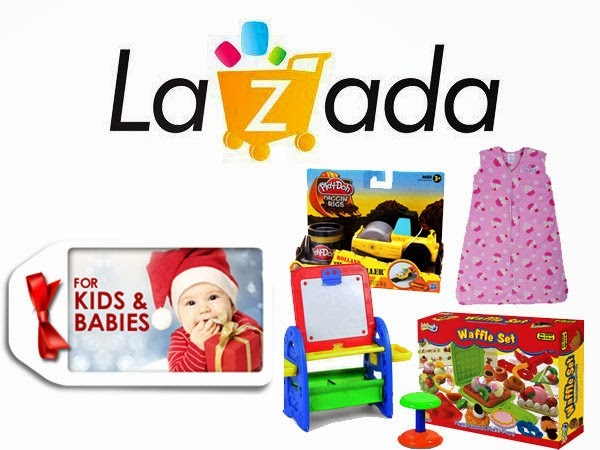 So, as you do your last minute shopping to get the perfect gifts for babies and kids, why don’t you take a look at the amazing gift ideas from Lazada PH? We are sure that seeing their items will make you feel like getting them at once because of the reasonable prices and amazing products. What makes it nice is that these products are well categorized. You will not find it hard to look for gifts. You also have a variety of choices from toys to clothes. Take a look at their online shop and you will find tons of lovely items for your little ones. You can pick a doll for your little girl or a toy helicopter for your little explorer. You can even get fashionable clothes both for babies and kids. Some of them would include a Halo Sleep Sack suitable for babies so they can get a safe sleep or a Star Kids Learning table that doubles as an easel and activity table for your kids. See here to get hold of these amazing gifts that you can get from Lazada PH. And oh, other than their bazaar page and deals, feel free to browse other products that they have in store for you. For sure, you can also find a gift for adults and even a little something for yourself. Lazada Philippines (www.lazada.com.ph) is the fastest-growing online shopping site in the country. Lazada offers a wide-array of products and provides a convenient, worry-free online shopping experience with - free delivery available, 14-days returns policy, and cash on delivery. With Lazada, consumers can shop anytime, anywhere, and find the best deals in books, electronics, phones & accessories, computers, home & living, hardware, home appliances, toys, kids & babies, travel and luggage, beauty, jewelry & watches, fashion, and sports. Want to stay connected to Lazada PH? Get their best deals through the Lazada App for Android. Lazola has a little bit for everyone. Looking at their website is that I don't know how the prices convert to dollars. I love having a go-to shop for all of the baby items I need. Looks like a great online store! Very cute gift ideas! My niece is arriving this week (literally, she'll be born either tomorrow or Christmas day), I'll keep this in mind for when she gets a little older. 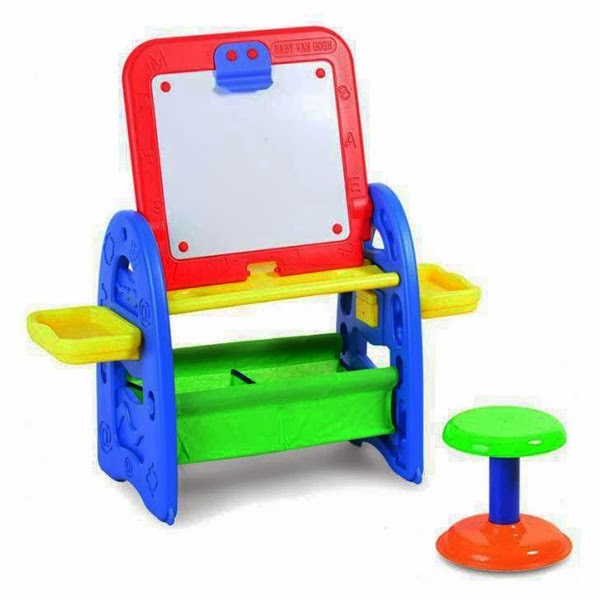 That easel set looks fun! Halo sleep sacks are a must for any new mom.